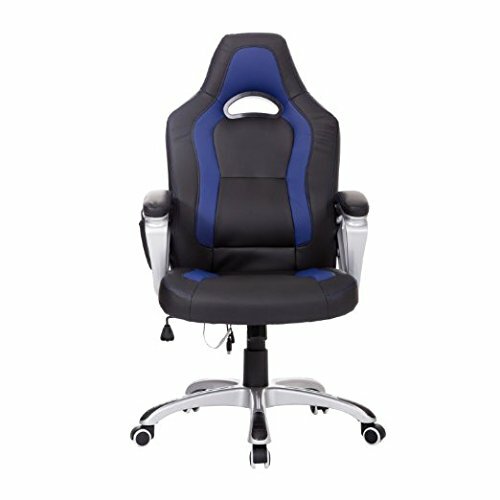 Don't let an uncomfortable chair ruin your productivity while you are working at your desk. 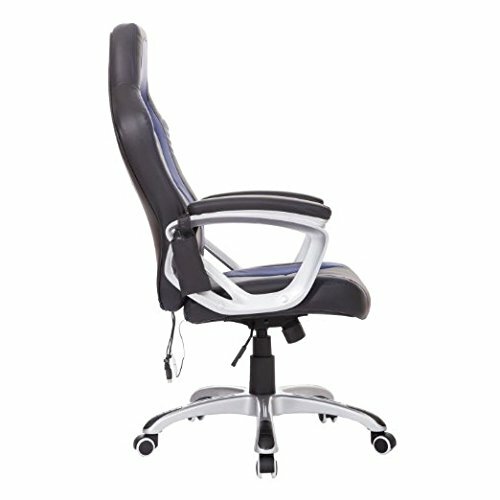 Have a seat on this sleek HomCom massaging office chair and feel the productivity increase instantaneously. 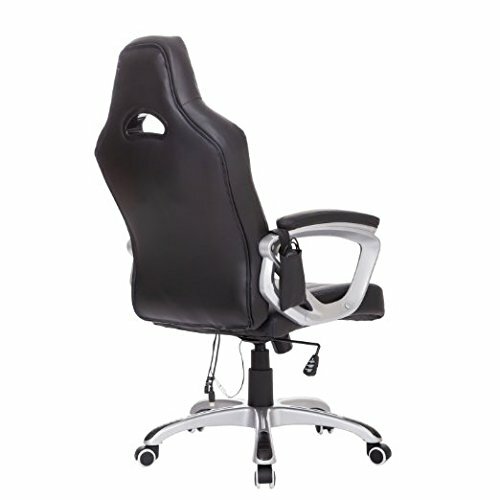 This chair offers both heating and massaging on a soft PU leather seat. 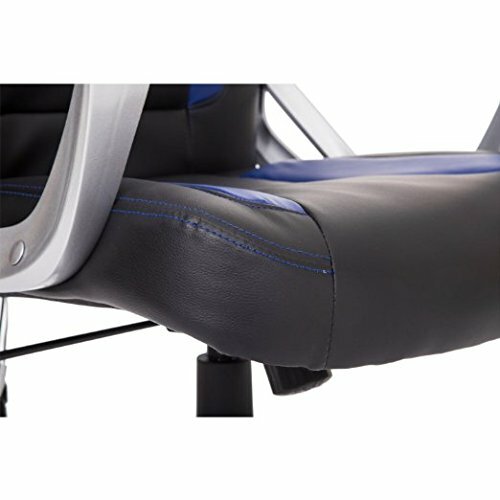 The back has four different massage positions while the seat offers two different massage positions. Adjust the height with the gas lift to fit any sized legs. 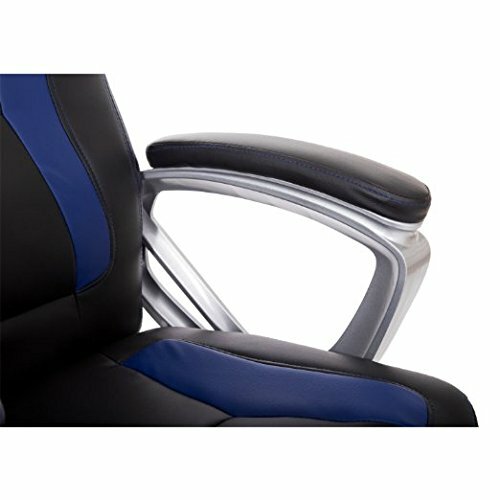 The unique colored backrest gives a stylish look that will accentuate any office or home. 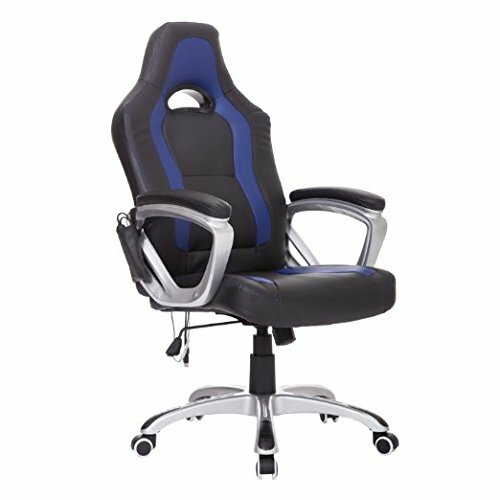 The durable steel frame can hold up to 300lbs and the smooth rolling casters allow you to easily move the chair. 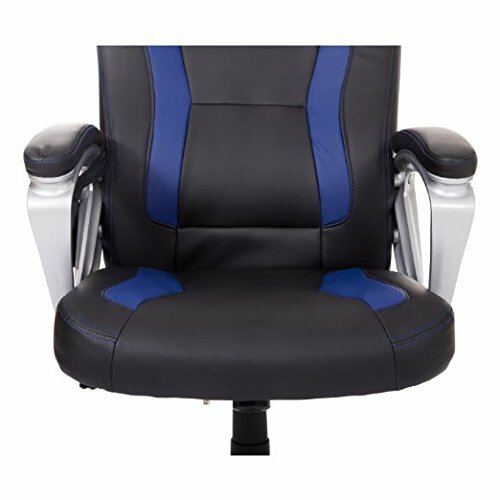 Sit and relax like an executive in this HomCom massaging office chair with its modern design and heating options. If you have any questions about this product by HOMCOM, contact us by completing and submitting the form below. If you are looking for a specif part number, please include it with your message.